Annapolis Photographers, KRR Photography has long been known for capturing special moments in time for over 25 years. Located in historic in our downtown Annapolis photography, we can take professional portraits there and are set up with many backgrounds and use advanced photographic lighting techniques to create the mood that you are looking for in your portraits. Don’t want those traditional studio portraits? We can bring the “studio” to you in a beautiful outdoor setting or to your home for an intimate family portrait uniquely yours and makes them treasured heirlooms to be enjoyed by generations. If you are looking for a portrait of just yourself or of your entire family we are happy to be of service. 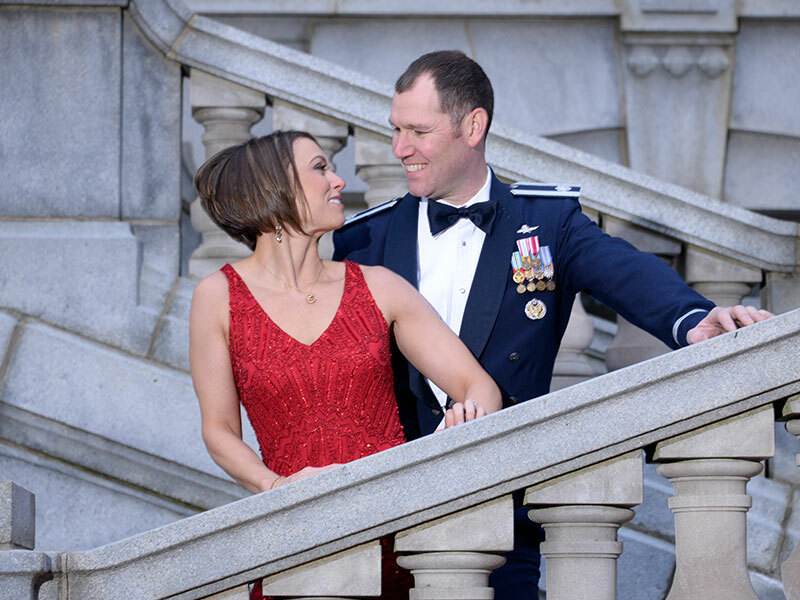 Our outdoor portraits often take place near our studio in Annapolis, we are steps across from gate 3 of the US Naval Academy, and the greenery of the Naval Yard makes a great backdrop for families, couples, and individuals. We are just blocks away from Annapolis city dock which provides a setting that encompasses the scenic beauty of the Chesapeake Bay and Annapolis. We are only minutes away from Quiet Waters parks which offers acres of scenery and a variety of settings from grassy hills and flowers to gazebos and ponds. 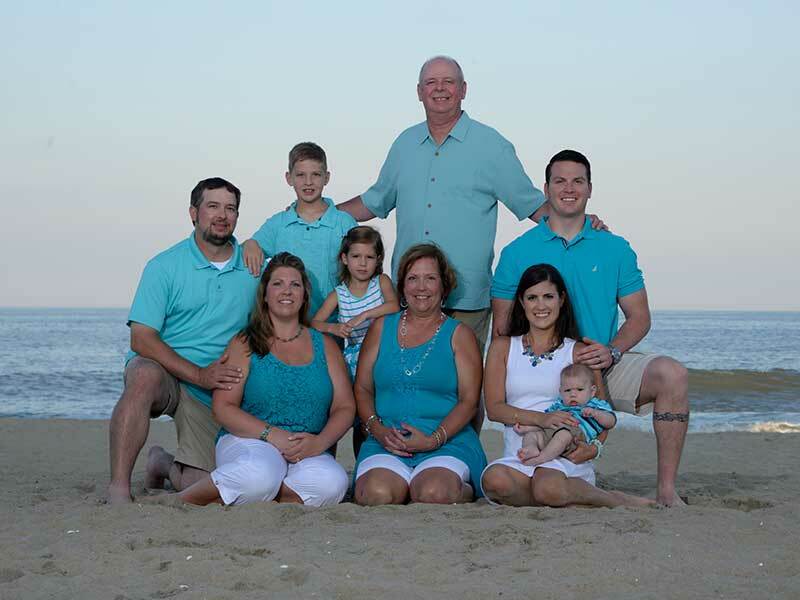 Twice a year, we have a portrait special where we head down to Ocean City for portraits. We call this special “Reach The Beach with KRR. We have a portrait special for babies as well which we call the “Watch Them Grow Special!” This is where we take photographs pre-natal to the first 15 months at 3, 6, 12, and 15 months. Our proud parents have said they love to watch the group and with our help have those special moments captured forever at a reasonable price. Pet portraits are not to be left out and here at KRR we do not. We have a great time with your fur babies and even other pets too. We can accommodate you for a pet portrait in the studio or you favorite pet-friendly location. We can be your one stop portrait studio as we are a full service though we give you total control over your images too. You will have unlimited use granted with your digital negatives; essentially, you can use them as in as many ways and as long as you like them. We offer a password protected website for all the photos for you to share with your friends and family and order prints and canvases of all sizes. We are flexible with our portrait sessions and will focus on the look and feel that you want to achieve with your portrait. We look forward to working with you and your family. Visit our other portrait galleries to see more smiling faces. The Portrait Photographer in Annapolis That is Totally client focused!